In the bid to get Britain eating more game, Country Side Alliance’s Game to Eat have teamed up with BASC’s Taste of Game to campaign for the use of more Game meat in restaurants and when cooking at home. As huge fans of game meat ourselves, it’s about time the deliciously tasty meat was celebrated and given the coverage it deserves. Sometimes people are apprehensive to try different meats, but if this week can at least encourage people to try these beautiful British meats its popularity will sure be set to rise! 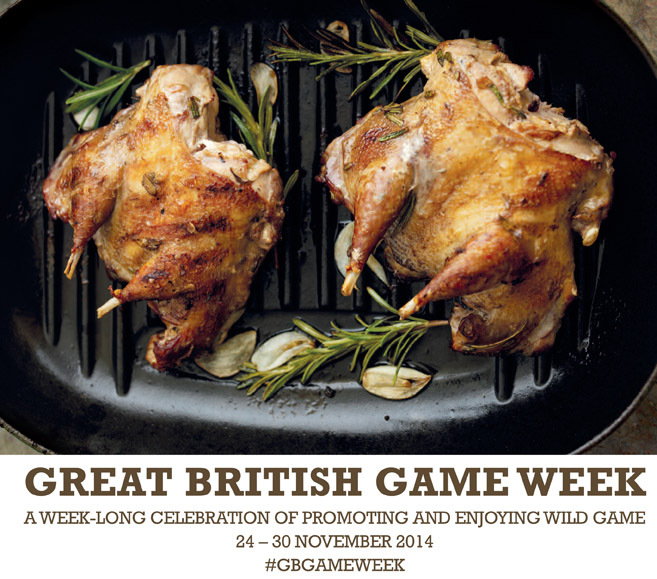 We’ll be posting some recipes and promoting local restaurants who are making the most of Great British Game Week, so keep an eye out on our Facebook and Twitter pages if you want to know more. 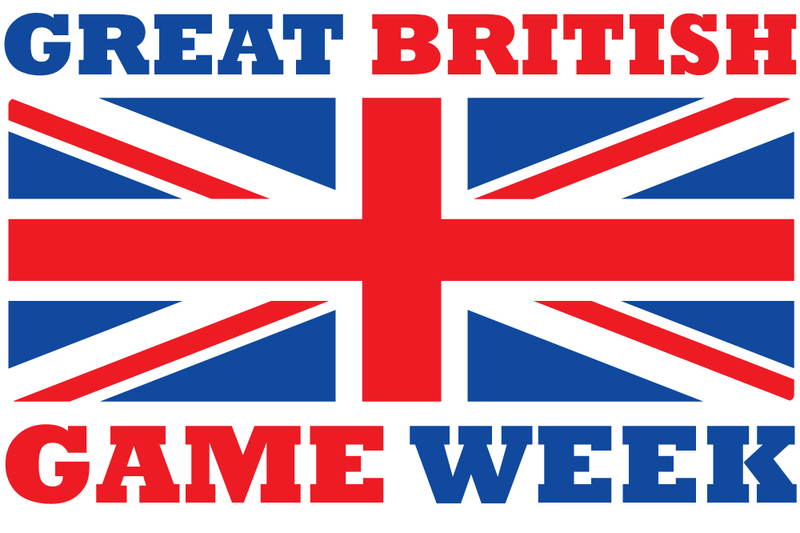 Campaign, cooking, Countryside Alliance, Game, Game Meat, Game To Eat, Great British Game Week, Taste Of Game. Bookmark.